Can you do the Can Can? Find out today! Get your dance moves ready for Can Can Slots with FREE spins, fun bonuses, beautiful graphics and more! Ooh la la! Fancy trying something a little European? 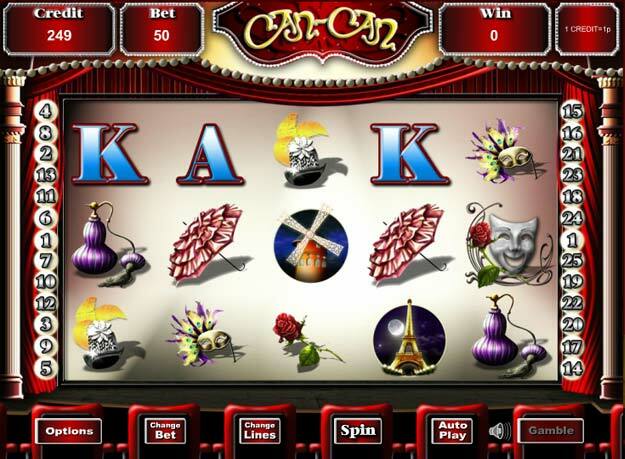 Give Can-Can slots a go and enjoy a taste of French culture and classic casino fun. Simple and basic, this retro slot features just three reels and five pay lines but this doesn't mean there aren't big prizes to be won. 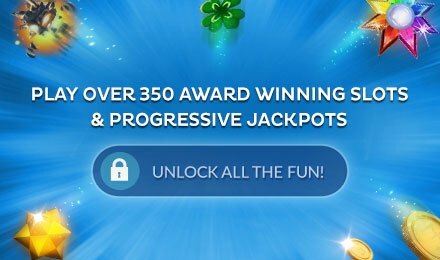 The slot also features a Wild symbol and there is even a bonus round giving you the chance to trigger some valuable free spins. The luxurious French theme makes Can Can tons of fun and there's the scope to pick up a big prize too.